a. TDS threshold on interest earned on bank/post office deposits is being raised from 10,000 to 40,000.
b. TDS threshold on rent has also been raised from Rs. 1.8 lakhs to Rs. 2.4 lakhs. TDS is basically a part of income tax. It has to be deducted by a person for certain payments made by them. In this article, we will discuss in detail about the TDS provisions under the Income Tax Act. When should TDS be deducted and by whom? What is the due date for depositing the TDS to the government? How and When to file TDS returns? TDS or Tax Deducted at Source is income tax reduced from the money paid at the time of making specified payments such as rent, commission, professional fees, salary, interest etc. by the persons making such payments. Usually, the person receiving income is liable to pay income tax. But the government with the help of Tax Deducted at Source provisions makes sure that income tax is deducted in advance from the payments being made by you. Shine Pvt Ltd make a payment for office rent of Rs 80,000 per month to the owner of the property. TDS is required to be deducted at 10%. Shine pvt ltd must deduct TDS of Rs 8000 and pay balance Rs 72,000 to the owner of the property. Thus the recipient of income i.e. the owner of the property in the above case receives the net amount of Rs 72,000 after deduction of tax at source. He will add gross amount i.e. Rs 80,000 to his income and can take credit of the amount already deducted i.e. Rs 8,000 by shine pvt ltd against his final tax liability. 2. When should TDS be deducted and by whom? Any person making specified payments mentioned under the Income Tax Act are required to deduct TDS at the time of making such specified payment. But no TDS has to deducted if the person making the payment is an individual or HUF whose books are not required to be audited. However, in case of rent payments made by individuals and HUF exceeding Rs 50,000 per month, are required to deduct TDS @ 5% even if the individual or HUF is not liable for a tax audit. Also, such Individuals and HUF liable to deduct TDS @ 5% need not apply for TAN. The complete list of Specified Payments eligible for TDS deduction along with the rate of TDS. 3. What is the due date for depositing the TDS to the government? The Tax Deducted at Source must be deposited to the government by 7th of the subsequent month. TDS deducted in the month of June must be paid to the government by 7th July. However, the TDS deducted in the month of March can be deposited till 30th April. For TDS deducted on rent and purchase of property, the due date is 30 days from the end of the month in which TDS is deducted. 4. How to deposit TDS? Tax Deducted at Source has to be deposited using Challan ITNS-281 on the government portal. Read our article for a step by step guide to deposit TDS. 5. How and When to file TDS returns? 6. What is a TDS certificate? Form 16, Form 16A, Form 16 B and Form 16 C are all TDS certificates. TDS certificates have to be issued by a person deducting TDS to the assessee from whose income TDS was deducted while making payment. For instance, banks issue Form 16A to the depositor when TDS is deducted on interest from fixed deposits. Form 16 is issued by the employer to the employee. You can easily file your TDS returns through ClearTax software i.e. ClearTDS. It is an online TDS software that requires no download or desktop installation or software update. 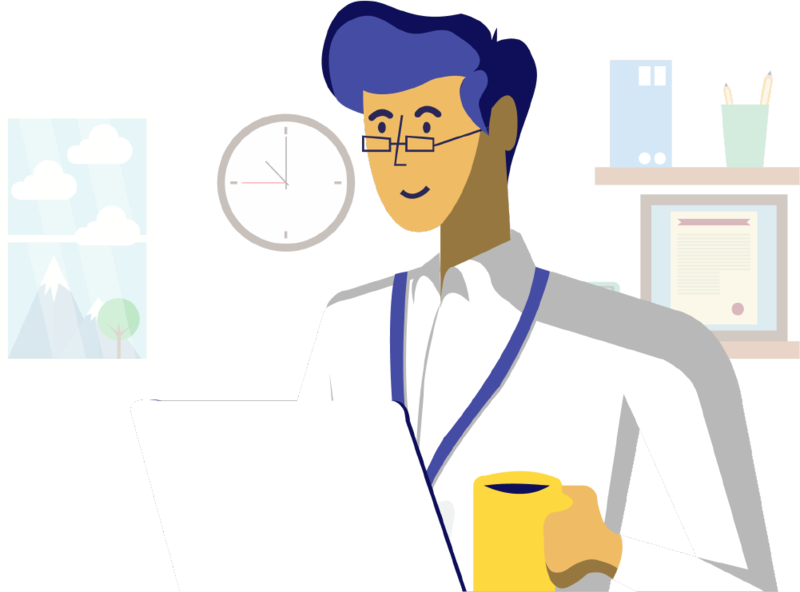 It helps you to prepare regular & correction e-TDS statements online easily with just a few clicks on your computer. It is also compatible with TDS returns of previous financial years for easy import. 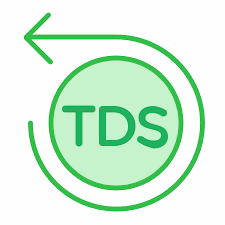 Also, you can generate your TDS certificates using ClearTDS. Tax collected at source ( TCS ) is the tax payable by a seller which he collects from the buyer at the time of sale. Let us know everything about TCS . Under Section 194J payments towards fees for professional or technical services have TDS implications. Know more about the section 194J, its rate for deduction of tax, time of deduction, consequences of non-deduction or late deduction here. There are certain circumstances where a taxpayer can pay lower taxes or no tax. In case the person who makes the payment has to deduct tax, then a process must be followed for lower deduction of tax. Form 13 and supporting documents to be submitted are also detailed in the article. How to validate certificate u/s 197? How to change or edit PAN and deduction details such as TDS amount, Amount paid credit etc. In this article, we talk about TDS return on salary payment. Know about form 24Q & its fees, interest, penalties & due dates. In this article, we talk about TDS return on Non-Salary. How to generate Form-16 in Cleartds? A step by step guide to generate Form-16 by using Clear TDS and it helps to merge already generated files. CBDT has clarified that if GST on services has been indicated separately in the invoice, then no TDS on GST component will be deducted. Find out what is section 194I tds on rent. Check out rates, what payment is covered u/s 194I and who is liable to deduct TDS u/s 194I. Find out what is section 194h TDS on commission and brokerage. Check out the rates and when is TDS under section 194H needs to be deducted. A step by step guide with screenshots on how to file TDS on sale of property and to obtain Form 16B (for the seller) or Form 26QB (for the buyer). Know about Section 194A - TDS on interest other than interest on securities. Find out when is TDS deducted u/s 194a and deducted at NIL rate or lower rate, who is responsible for deducting TDS & what is the time limit for depositing tax deducted at source. Know about section 194C - TDS on payment to contractor and TDS to Sub-Contractor. Find out what is section 194C and rate of TDS. Check out the TDS Rate Chart for FY 2016-17 and AY 2017-18. Find out the rates of TDS applicable to resident and non-resident Indians. Find out the TDS payment due dates and timeline for depositing and filing TDS/TCS return. Check out the late filing fee and interest applicable. A step-by-step guide on how to upload TDS statements on the Income Tax Department website. How to login to the TRACES website for TDS reconciliation and correction enabling system. The TRACES website is undertaken by the Income Tax Department. A Step-by-step guide on paying Tax Deducted at Service ( TDS ) online on the government website. A step-by-step guide on how to revise TDS returns on ClearTDS.